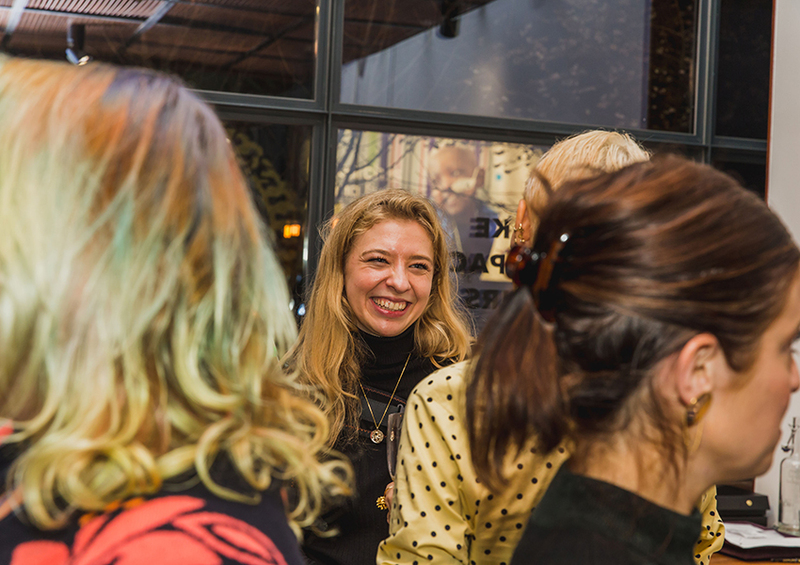 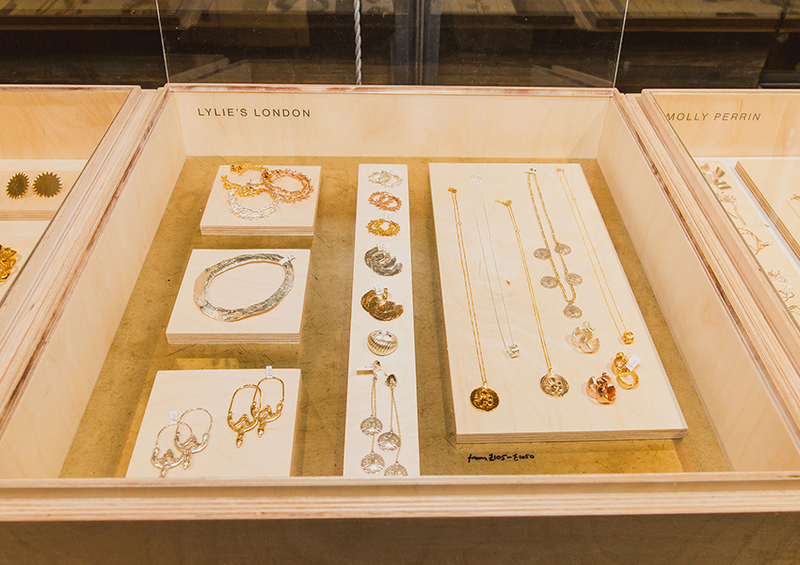 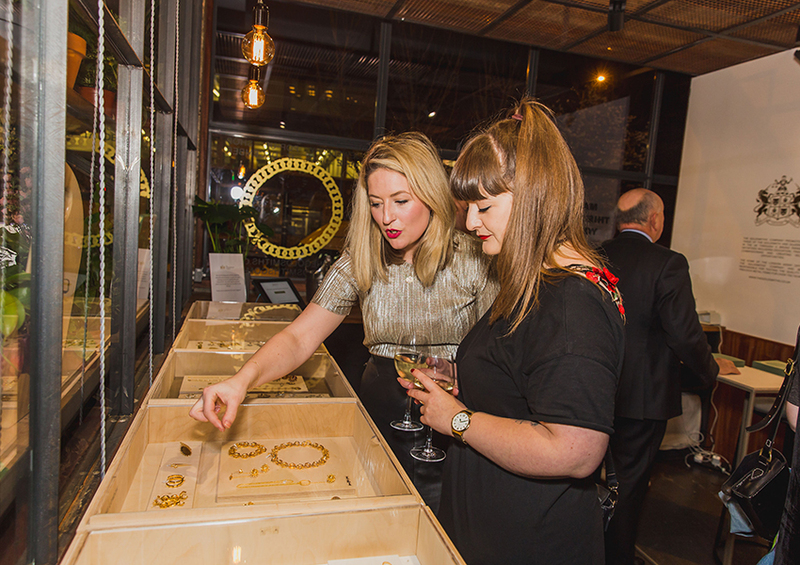 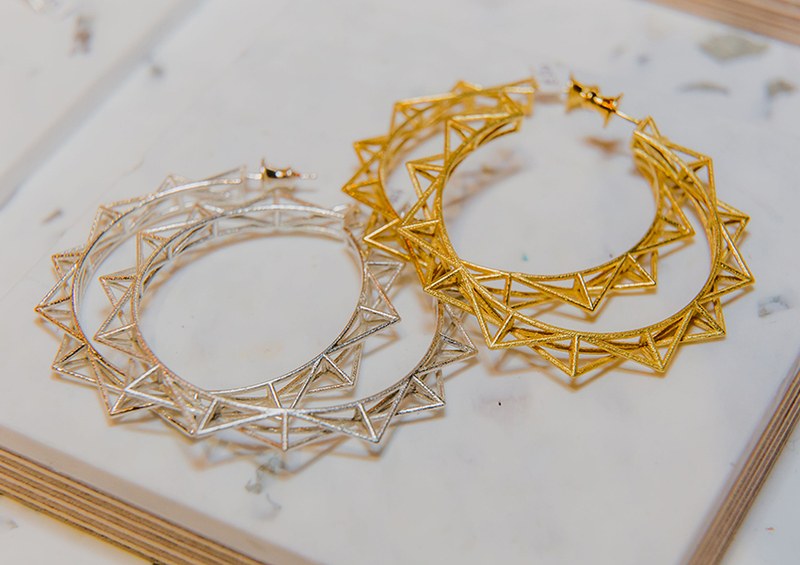 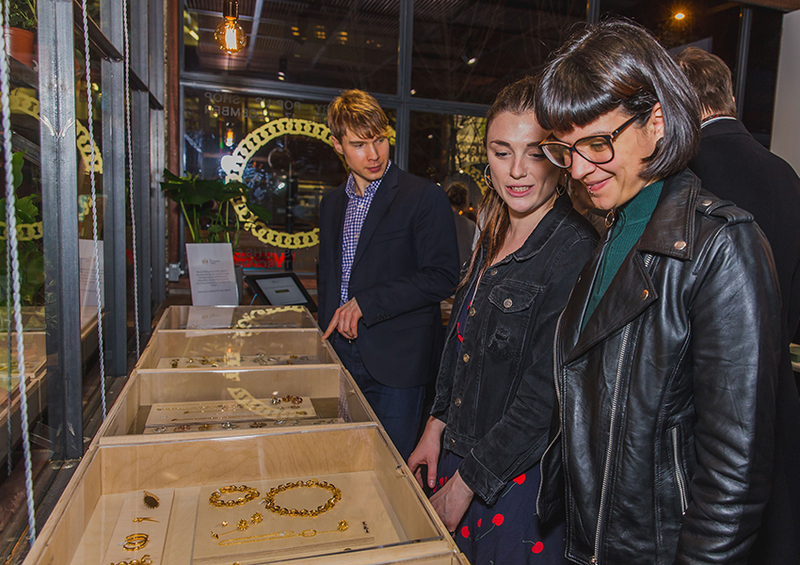 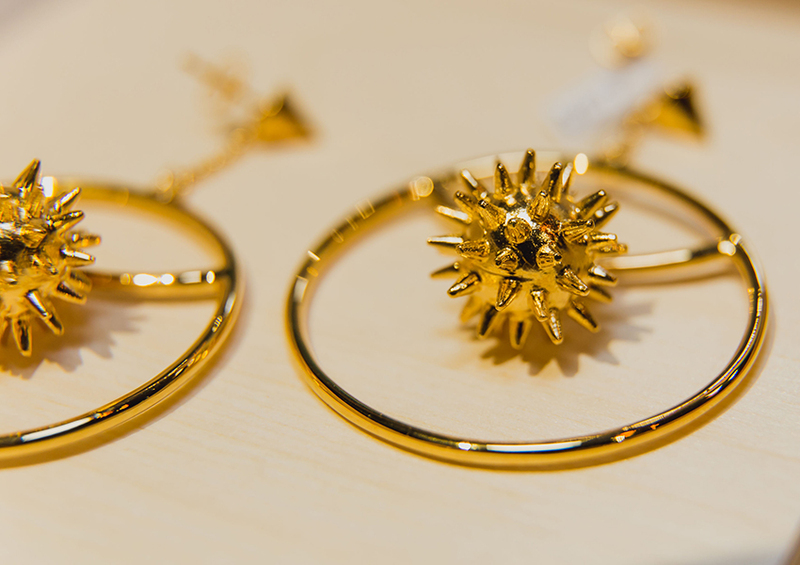 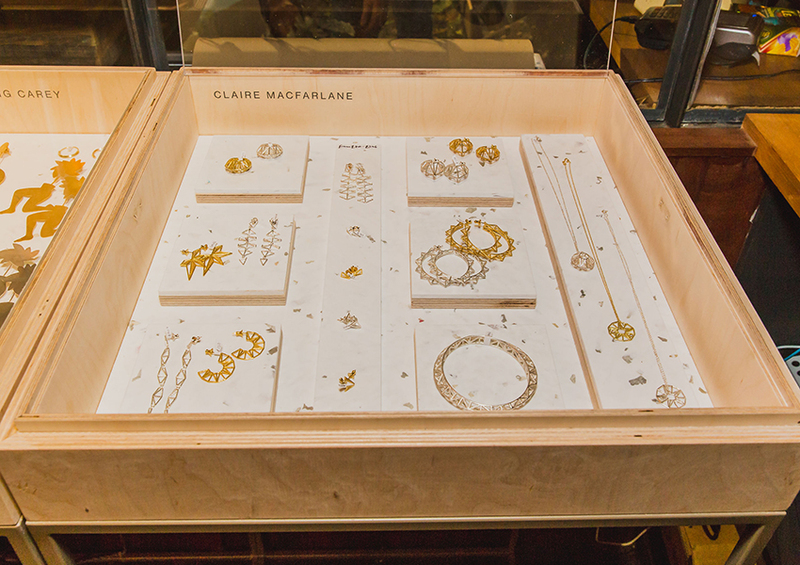 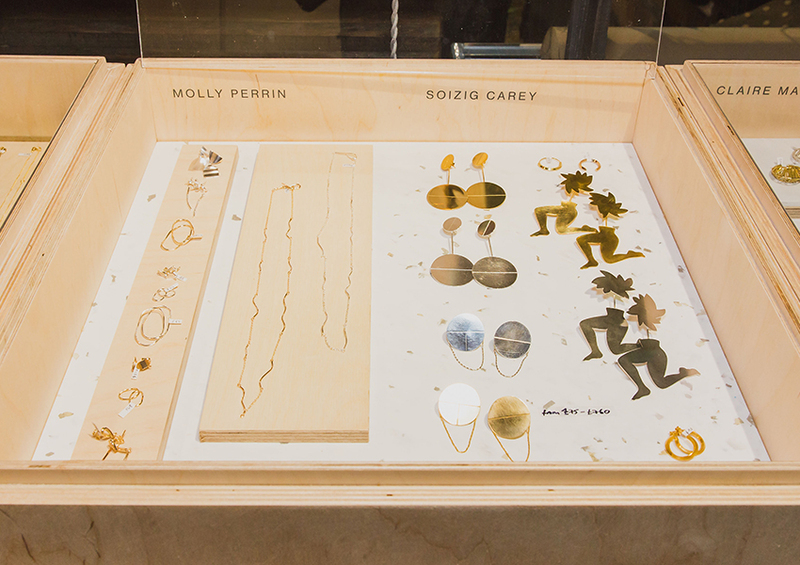 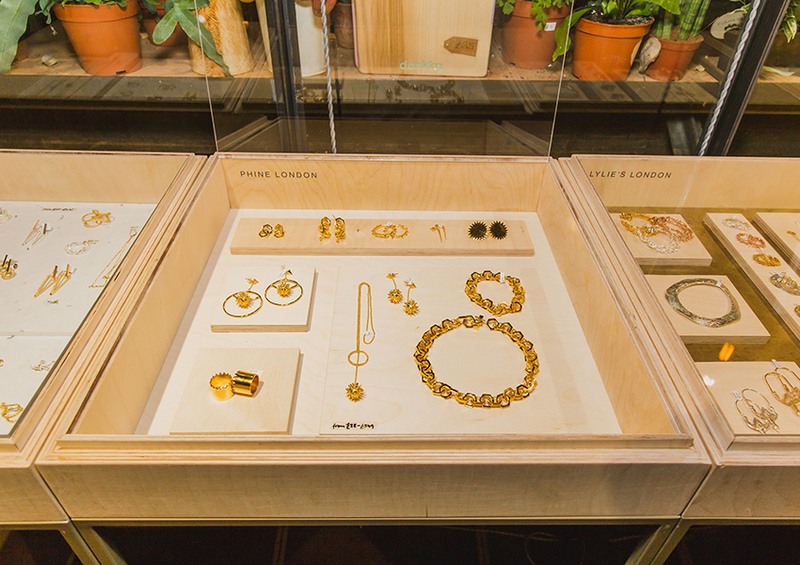 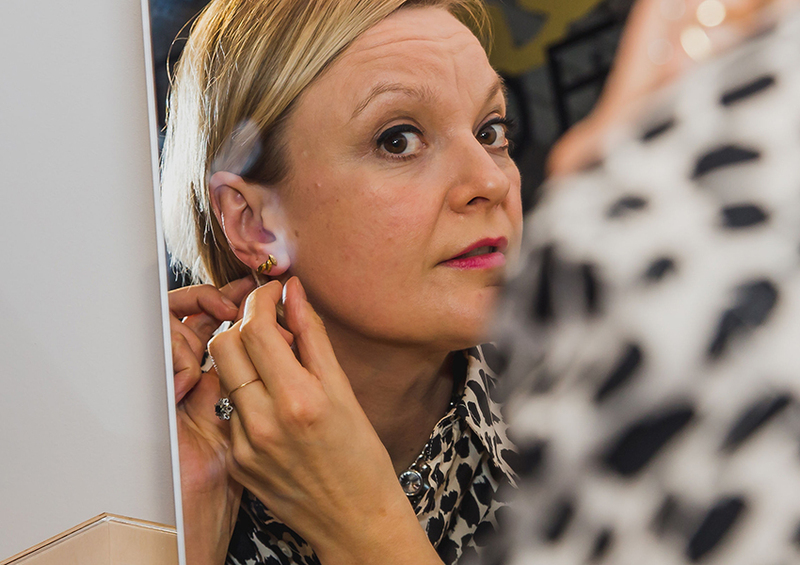 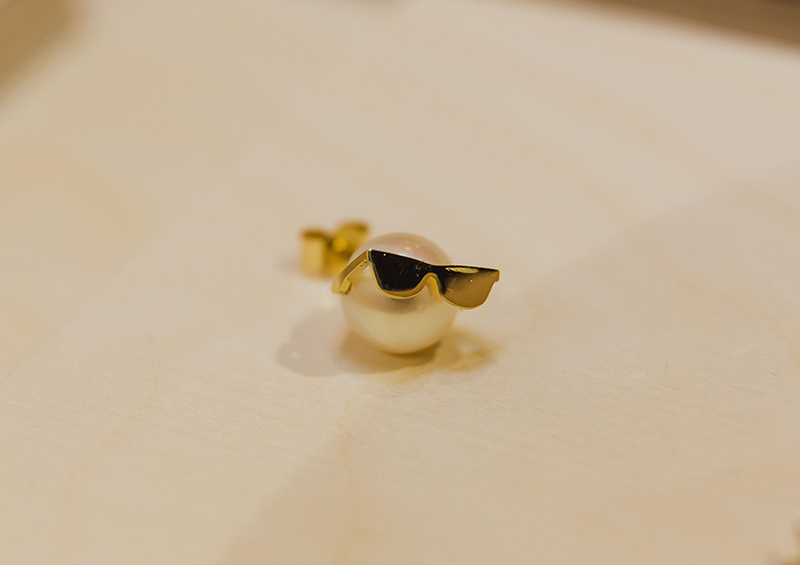 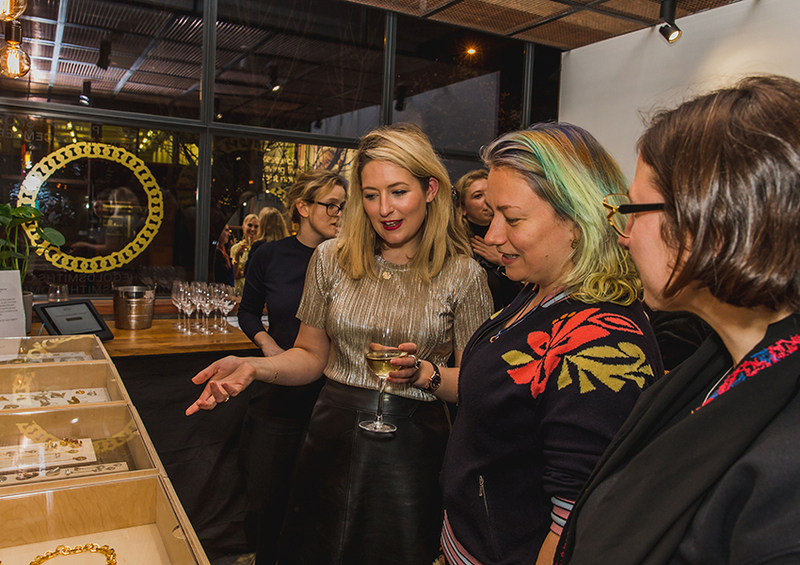 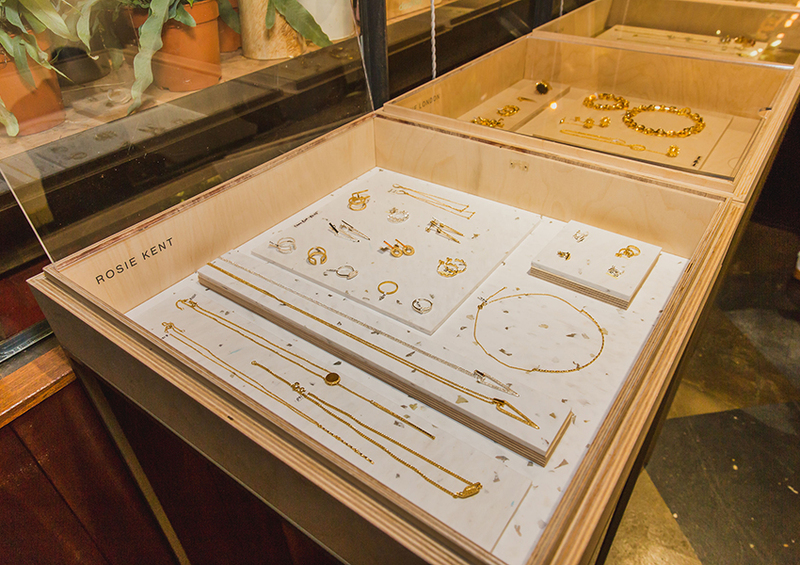 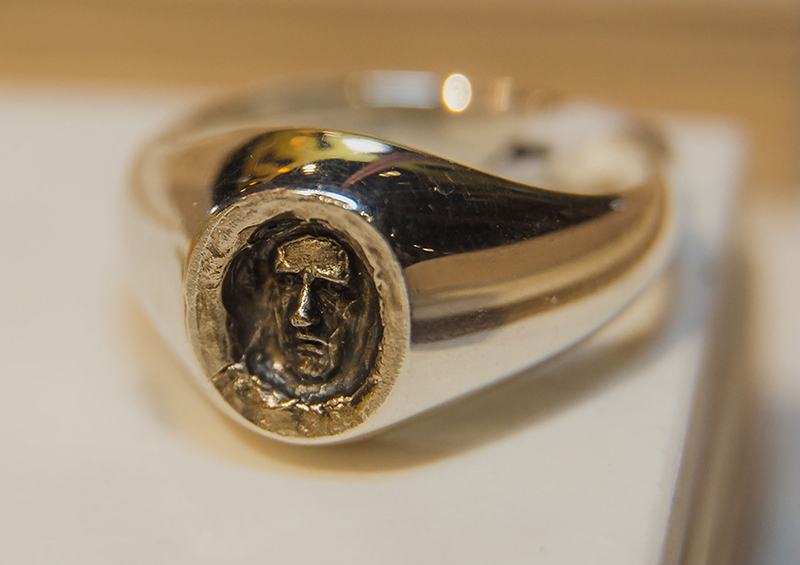 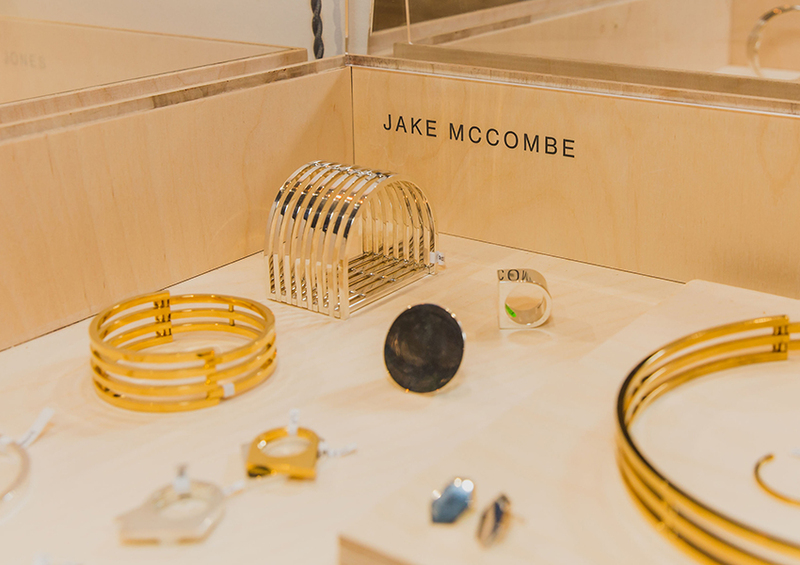 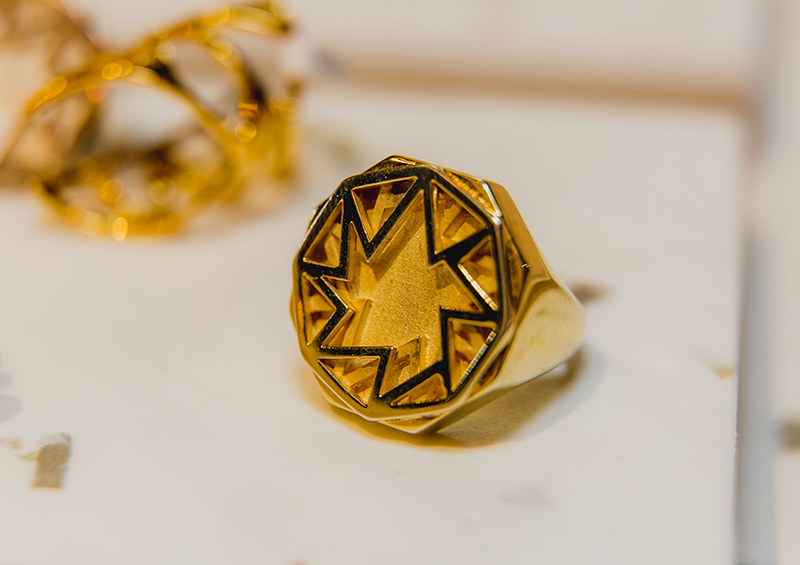 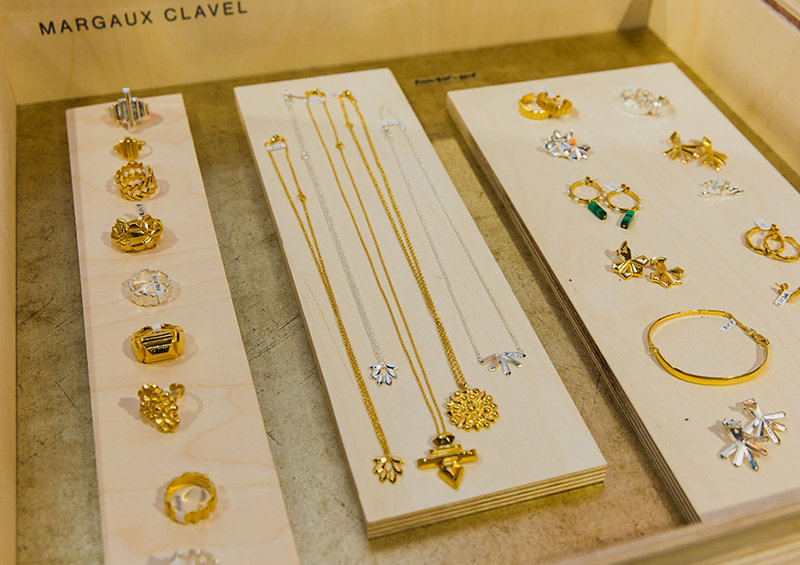 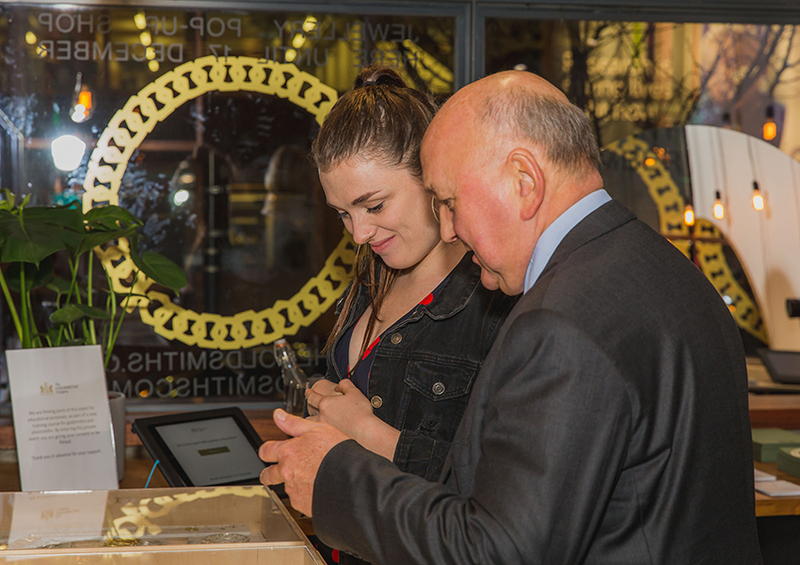 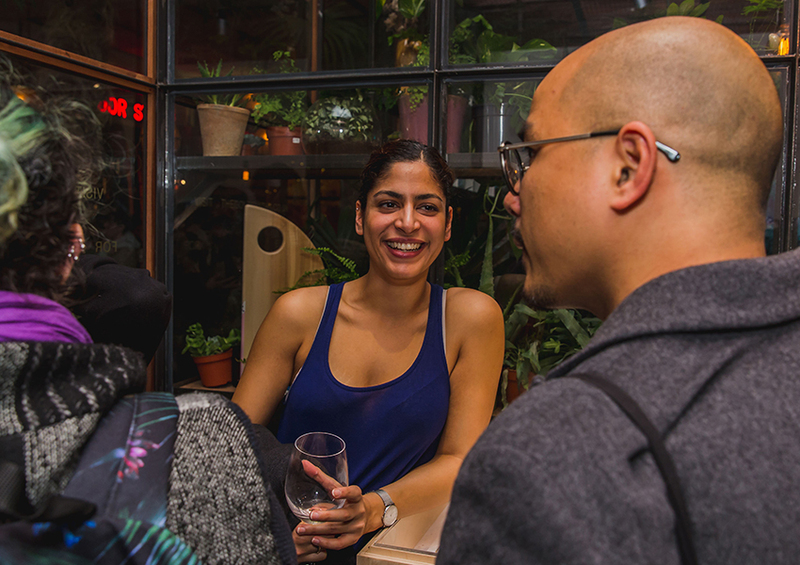 Last Thursday, The Festive Jewellery Pop Up Shop – a collaboration between The Jewellery Cut and The Goldsmiths’ Company – officially opened at Mare Street Market. 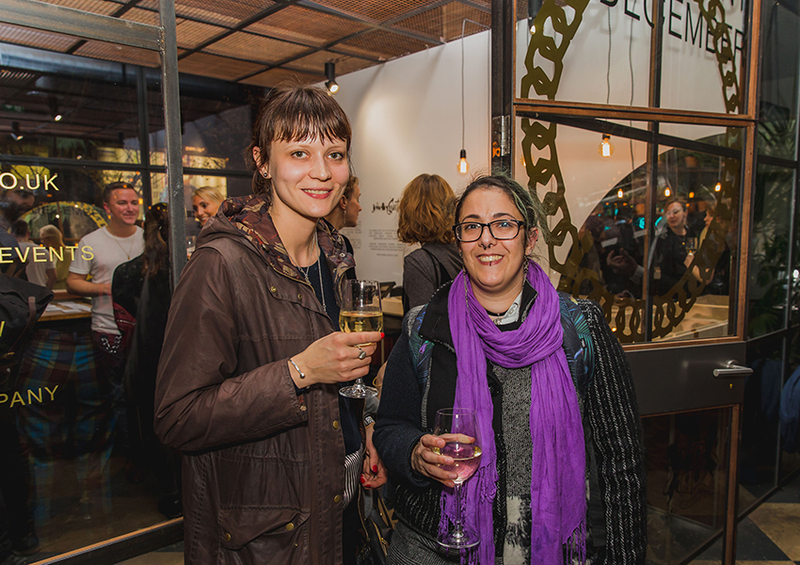 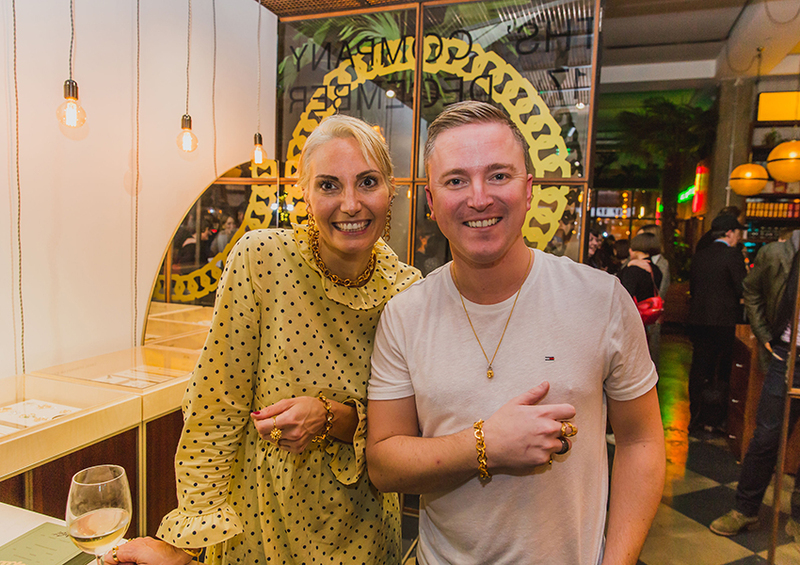 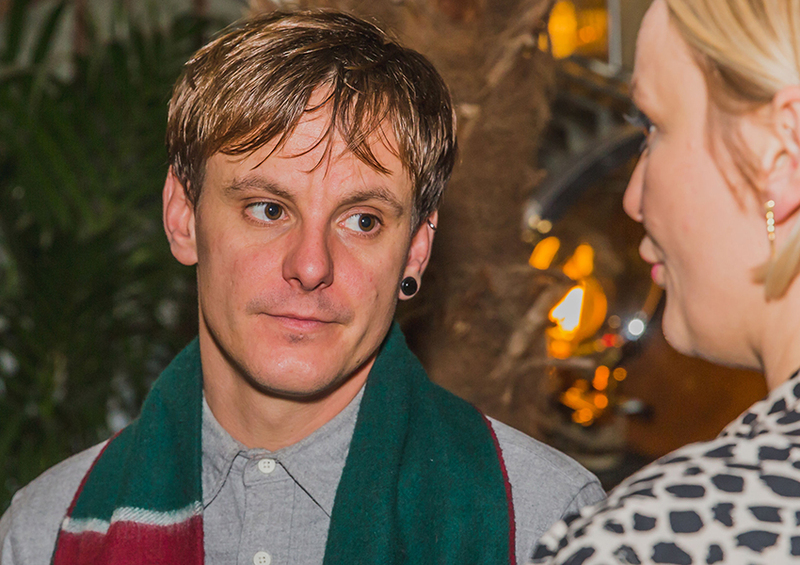 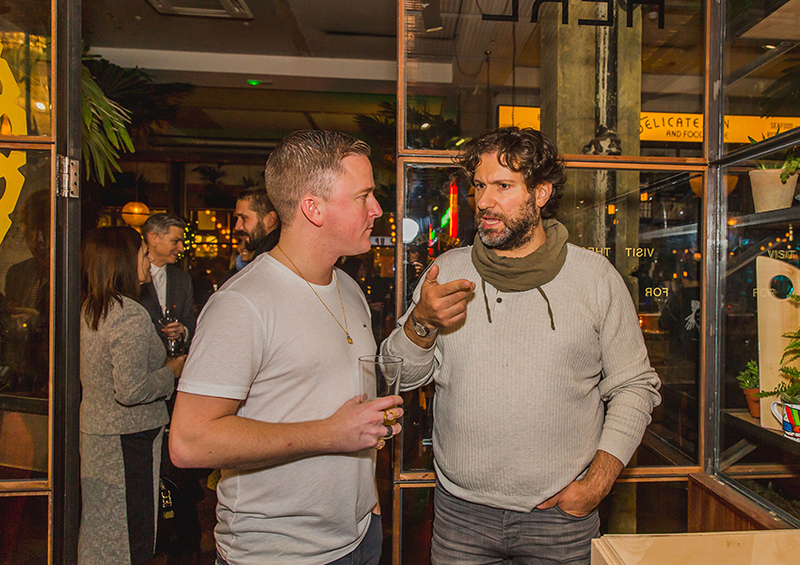 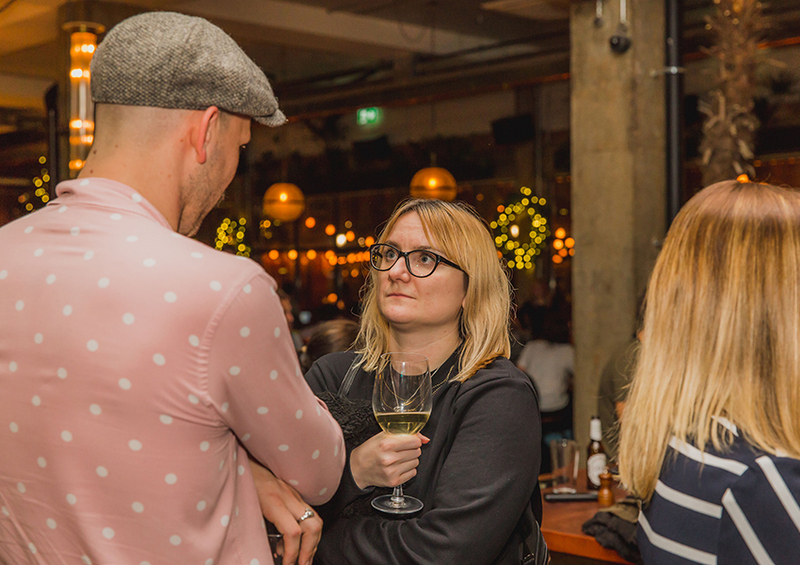 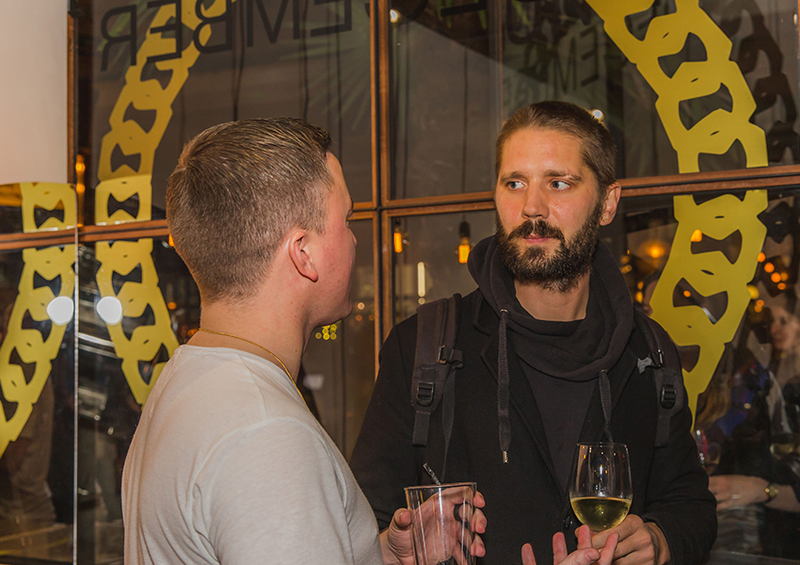 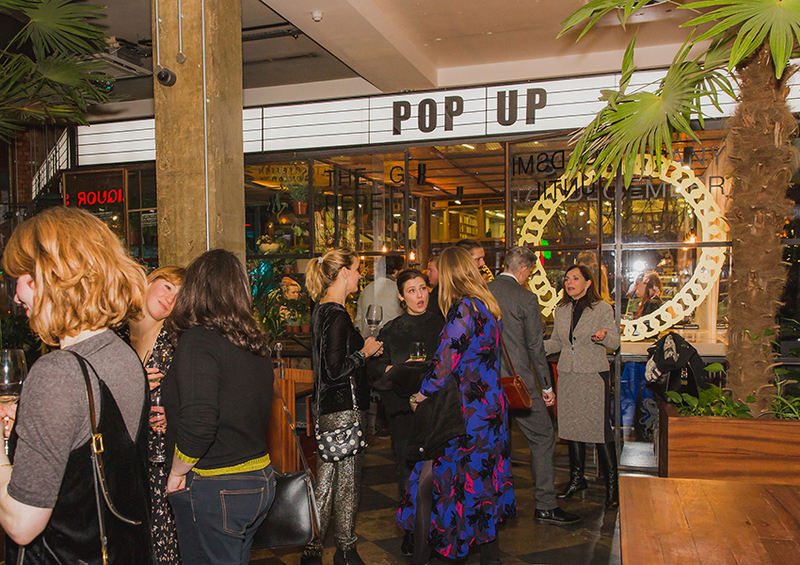 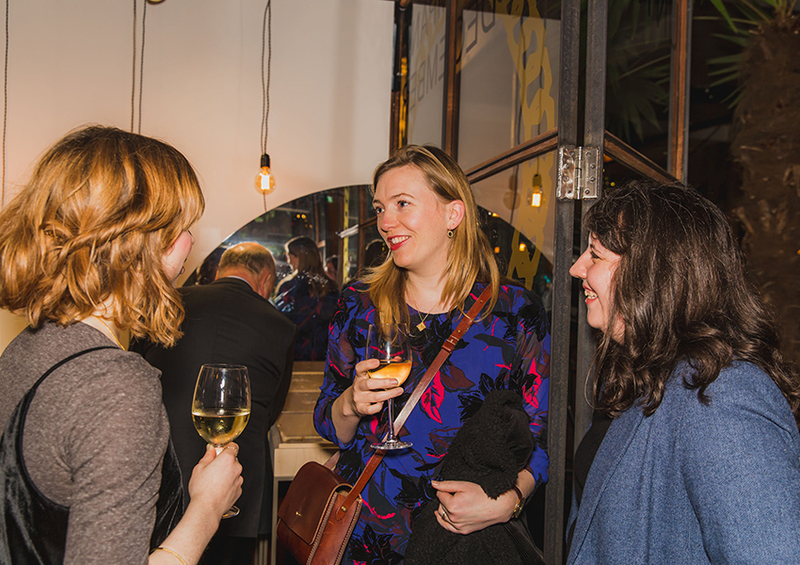 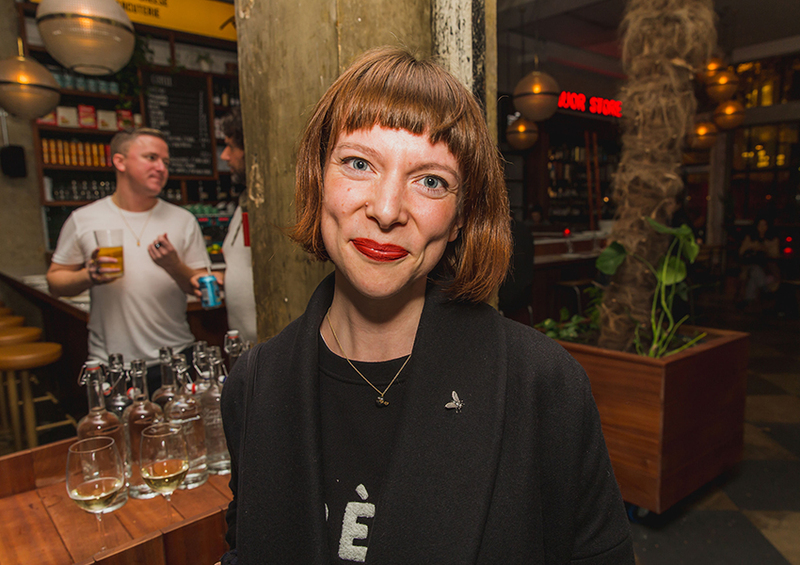 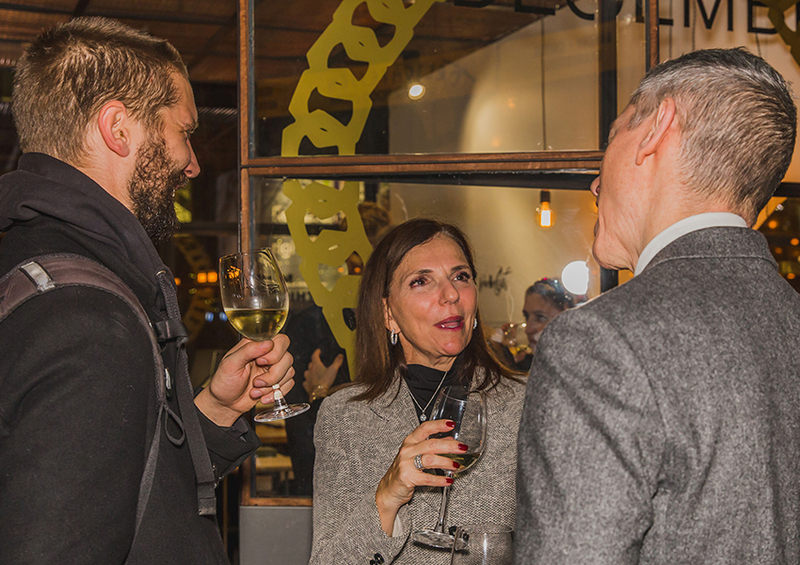 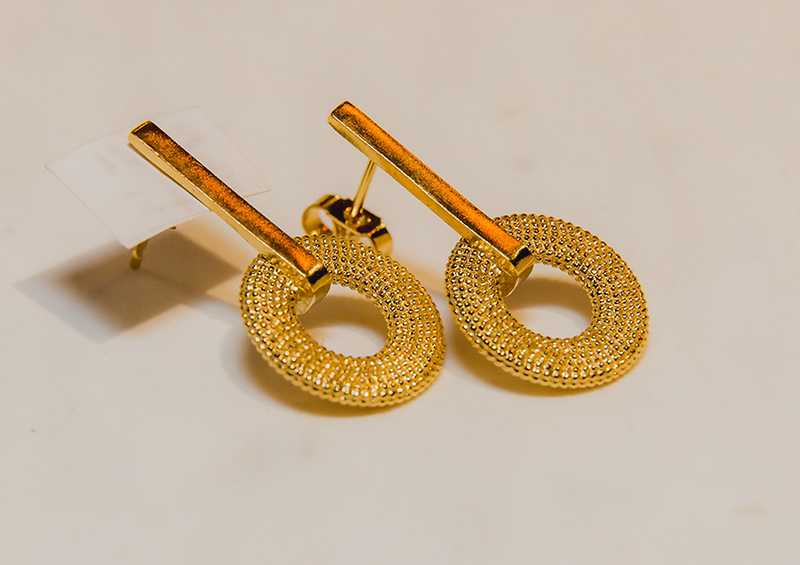 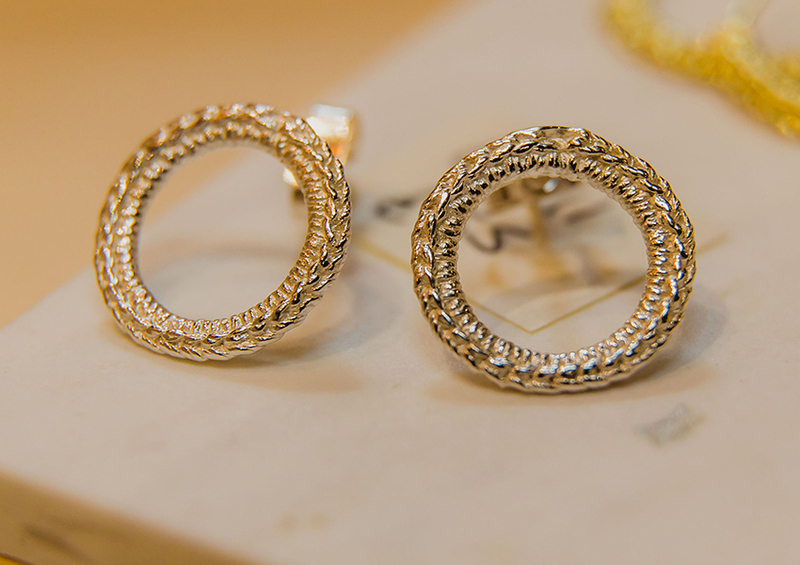 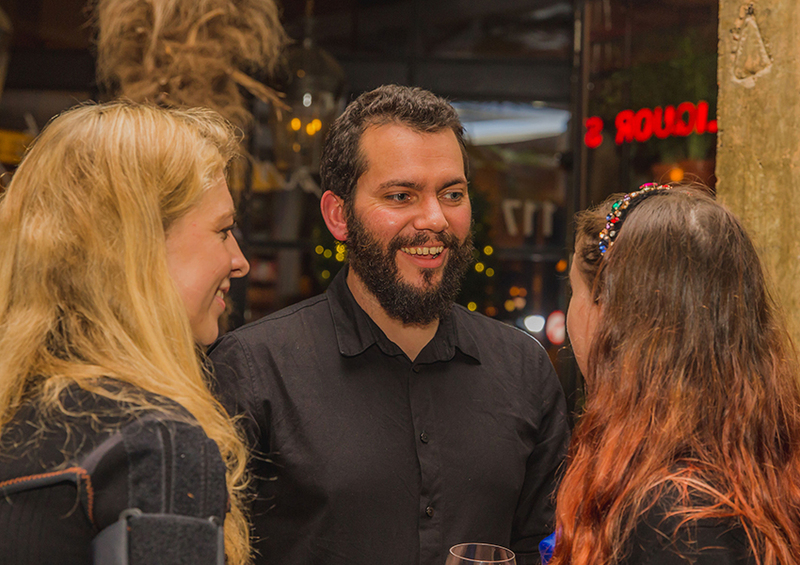 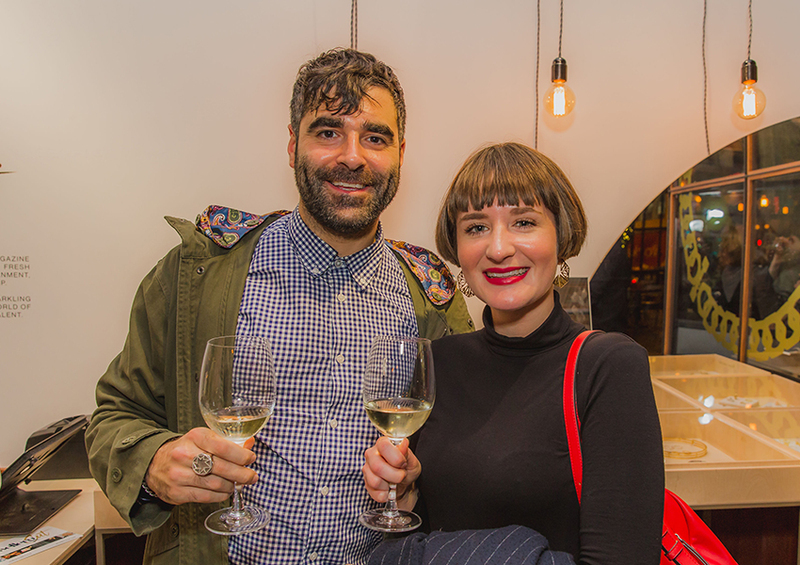 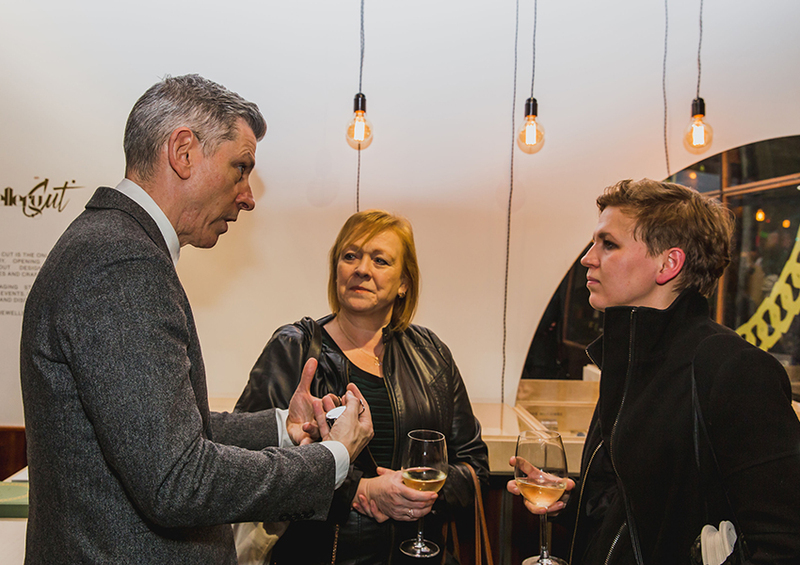 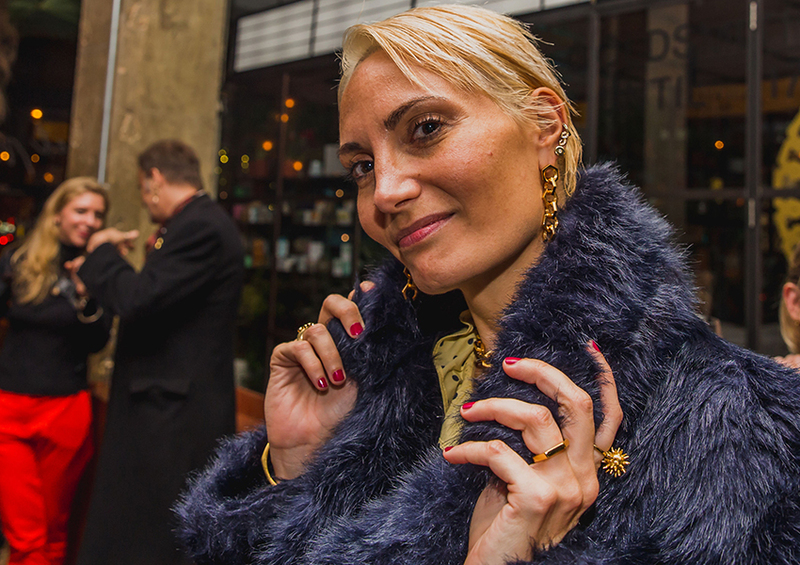 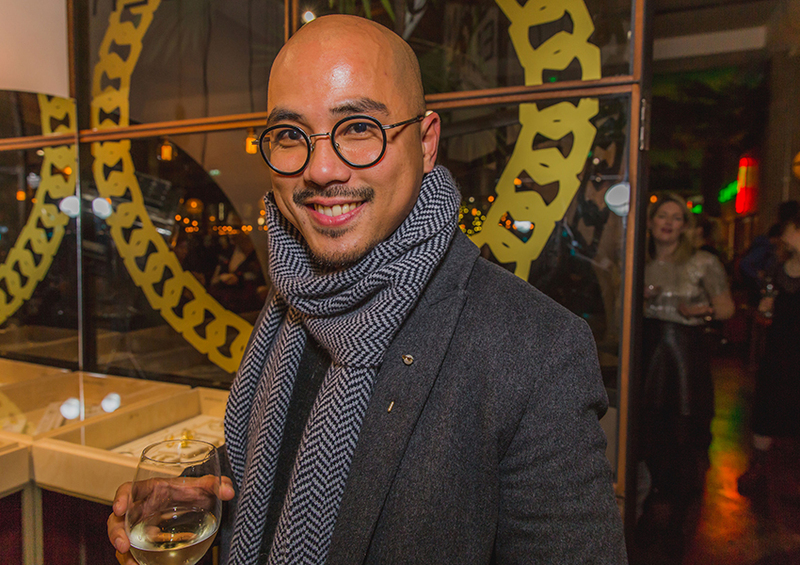 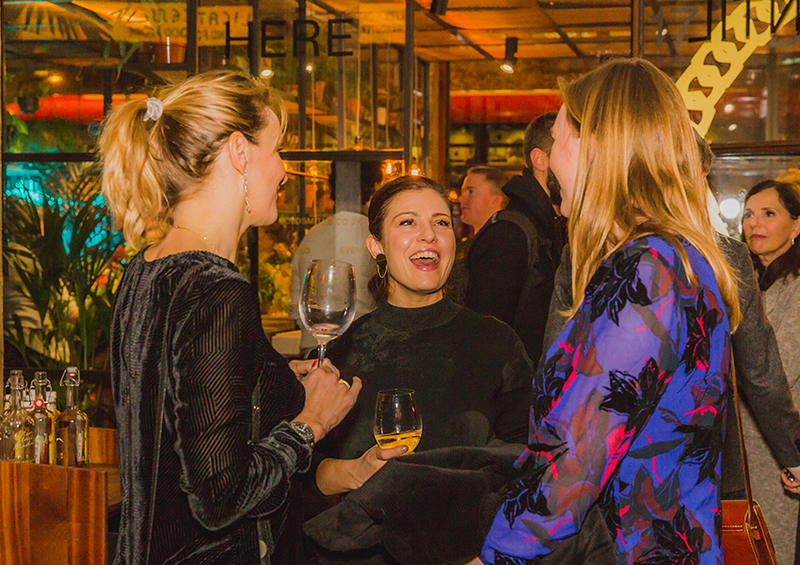 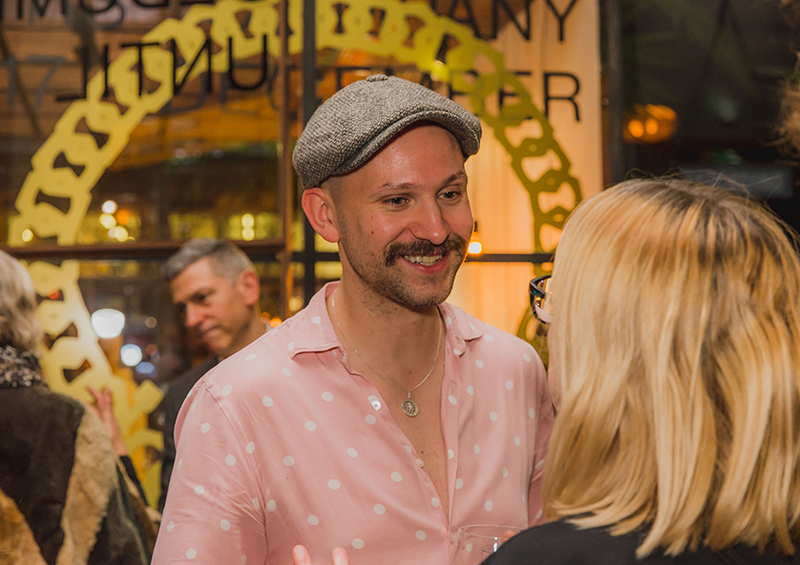 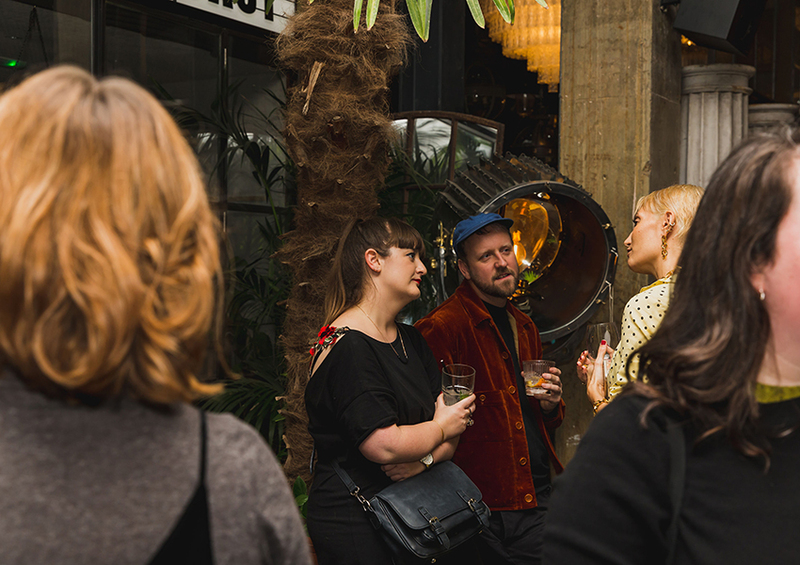 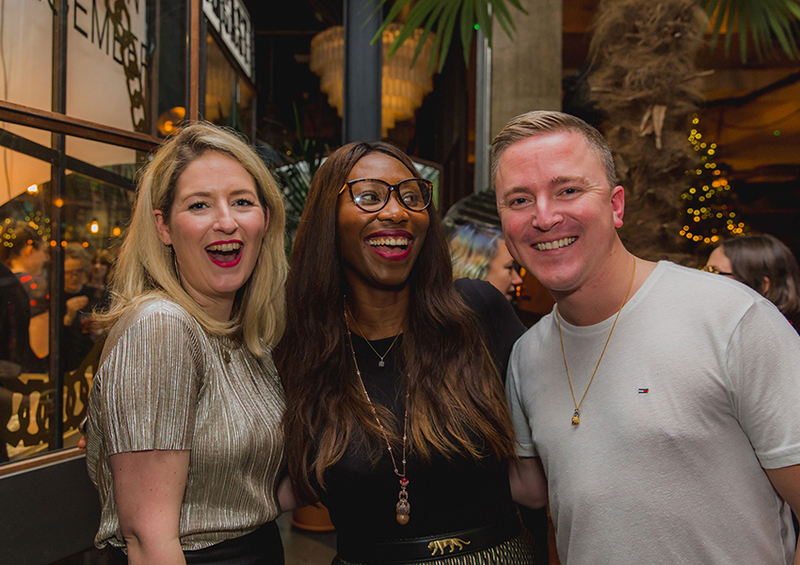 VIPs were invited to an early preview of The Festive Jewellery Pop Up Shop, where they could enjoy a glass of wine while meeting the 12 designers stocked in the shop. 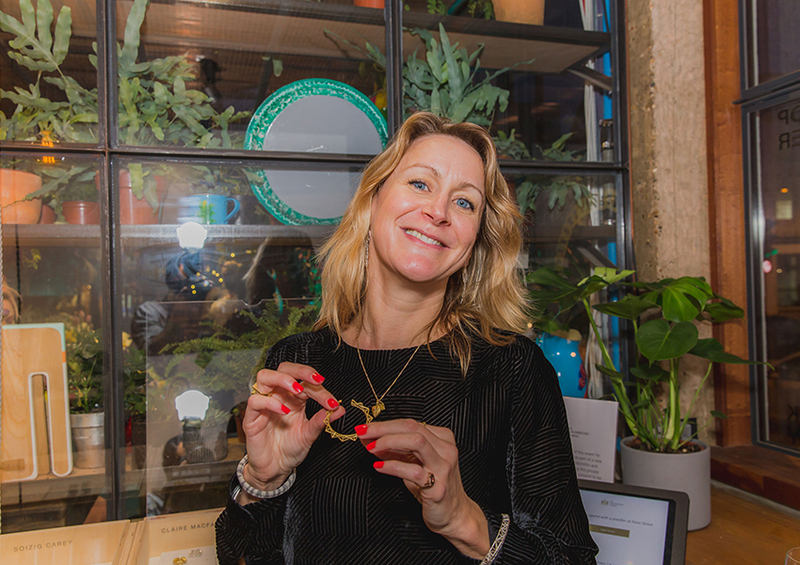 The Festive Jewellery Pop Up Shop will be running at Mare Street Market until December 17th, 2018. 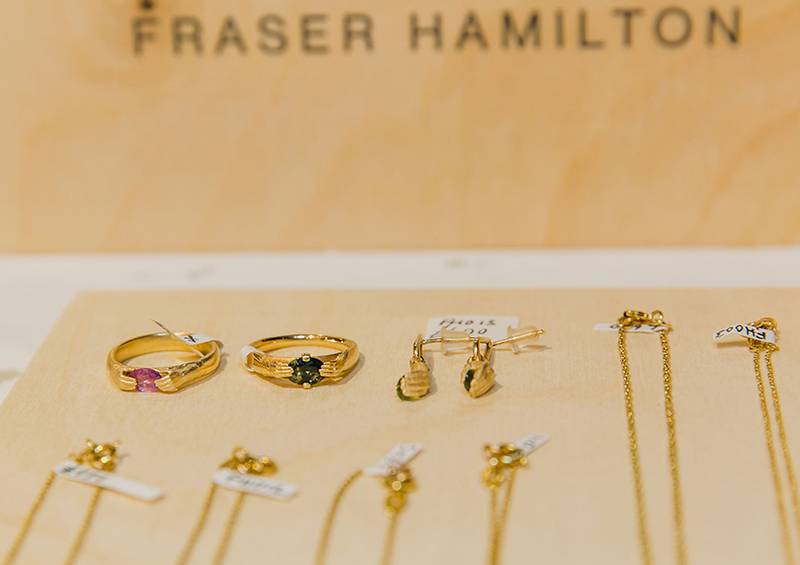 All the jewellery in the shop has been edited by The Jewellery Cut and The Goldsmiths’ Company, with a focus on fashionable fine jewels that range from £40 to £1,000. 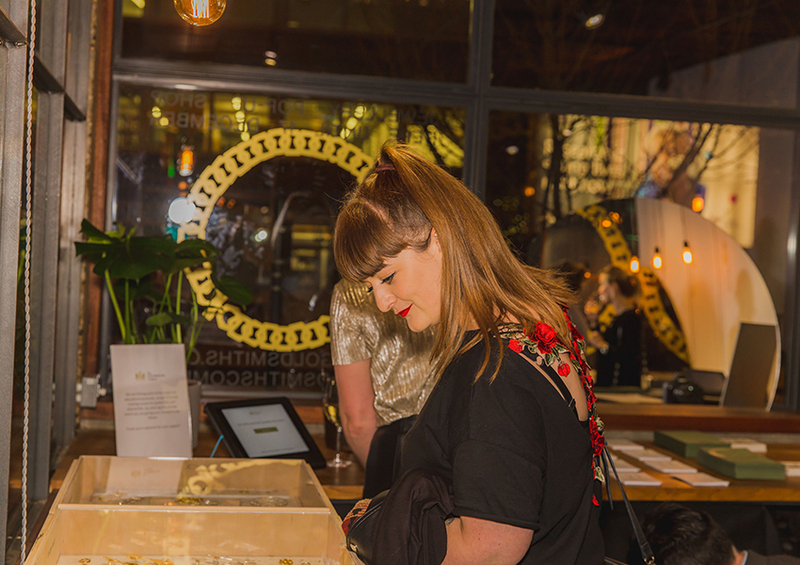 The designers who have been given space to showcase their work are: Rosie Kent, Phine, Fraser Hamilton, WWAN1, Frances Wadsworth Jones, Ebba Goring, Monique Daniels, Jake McCombe, Lylie’s, Soizig Carey, Claire Macfarlane and Molly Perrin. 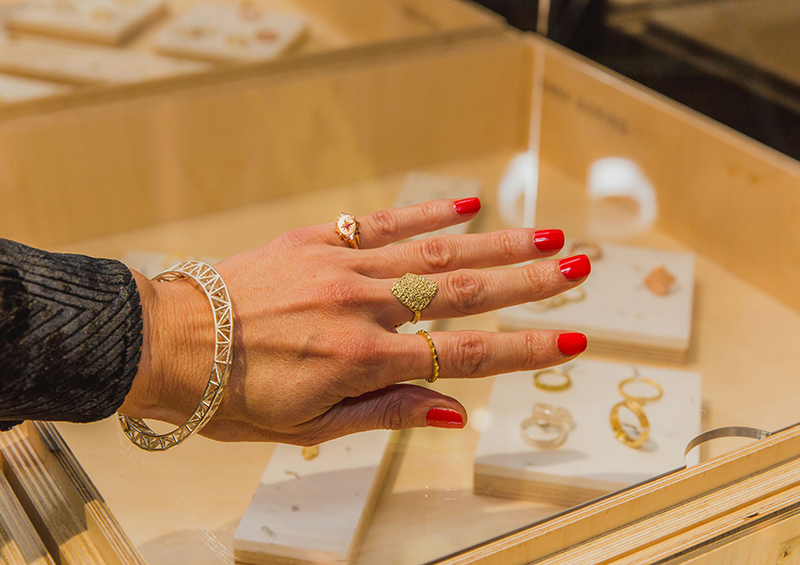 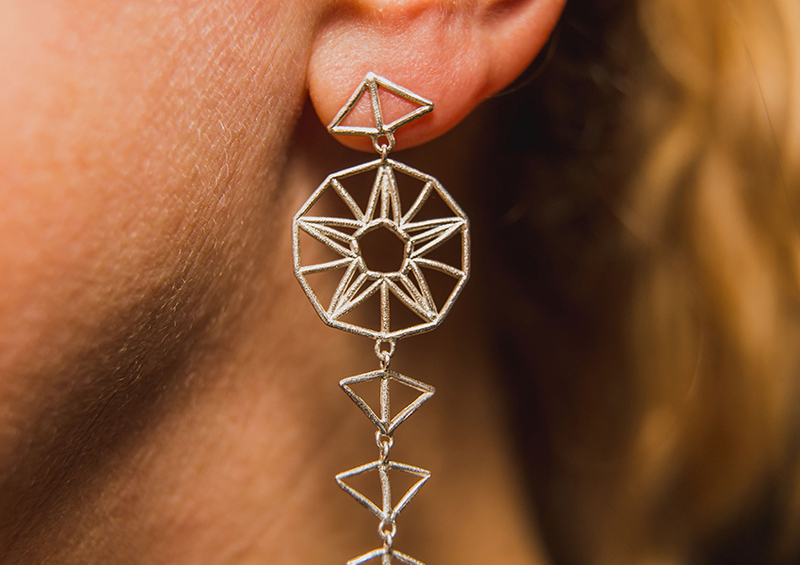 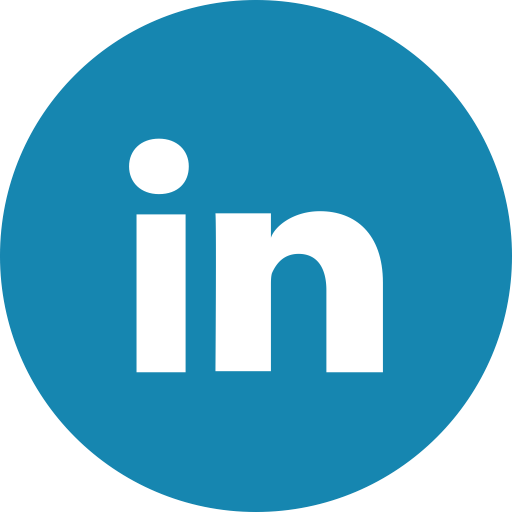 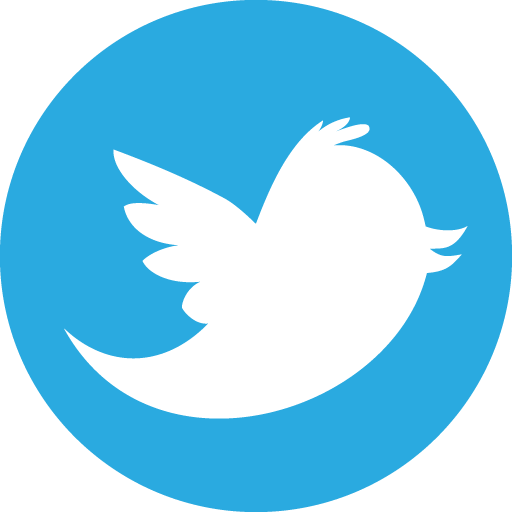 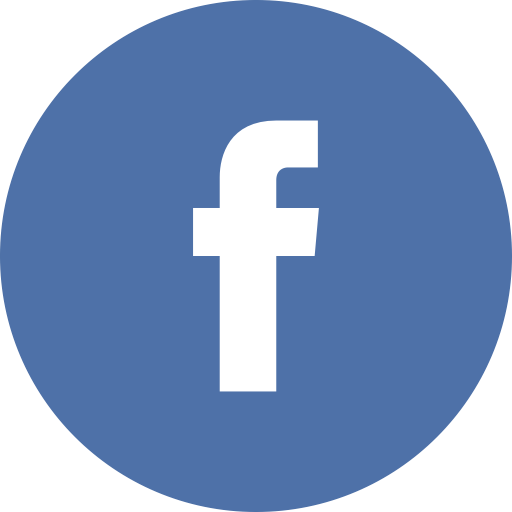 Click here for more information on each jeweller, and here for opening times for the Festive Jewellery Pop Up Shop at Mare Street Market.